Living is easy in this impressive Victorian home! From the moment you step into the gracious foyer of this stunning house, you will appreciate the classic architectural details that have been respectfully updated for modern living. Soaring ceilings, large windows, and hardwood floors flow throughout the home. From the elegant living room with a fireplace and bay window, move into the generous formal dining room. The fully updated kitchen with stainless steel appliances, stone counters, and recessed lighting opens into the warm family room and a powder room. Continue upstairs to the sun-filled master bedroom featuring a bay window and a beautiful fireplace. The master bathroom has a sleek glass shower stall and a fresh, updated feel. Two spacious bedrooms and another full bathroom with tub and laundry complete the second floor. The third floor offers a fourth bedroom and an office with ample storage. 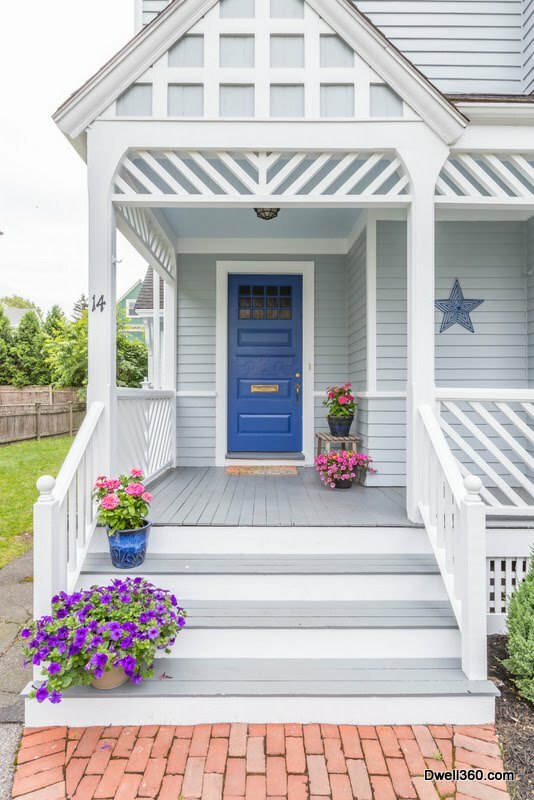 Nestled on a side street just minutes from the shops and restaurants of Newtonville, this property also includes a detached two car garage, paved driveway, front porch, and charming yard. Make an appointment to tour this well-maintained home today! Listed by Edward Johnston and John Lynch who are experienced REALTORS® serving the communities of Greater Boston Massachusetts. Their real estate brokerage, Dwell360, is an innovative firm dedicated to representing their clients and their luxury properties at the highest possible level.